Lock Safe Locksmith in Chichester. Lock Safe are your local locksmith in Chichester. We also cover all the surrounding areas including Havant, Emsworth and Bognor Regis. If you need an emergency locksmith please call for assistance 24 hours a day, 7 days a week. There is no call-out charge. Lock Safe Chichester locksmiths provide only fully qualified and highly trained professionals. Need a 24 hour locksmith? Our expert services are available round the clock and cover supply, fitting, repairs and upgrades to household and commercial locks including; uPVC door locks and mechanisms, window locks and garage locks, for both scheduled work and emergency lockouts. We also offer a range of related services including carpentry, security services, and lock repairs in Chichester, whatever the problem we have the solution. We can offer both commercial and private residential carpentry services to undertake repairs and complete your security work. We can offer unbiased security advice and provide a discrete, professional security service, including, the supply and installation of security safes and key safes for private or commercial use. Please call us 01243 710102 for a rapid response. You can also find and review our business on Google+. 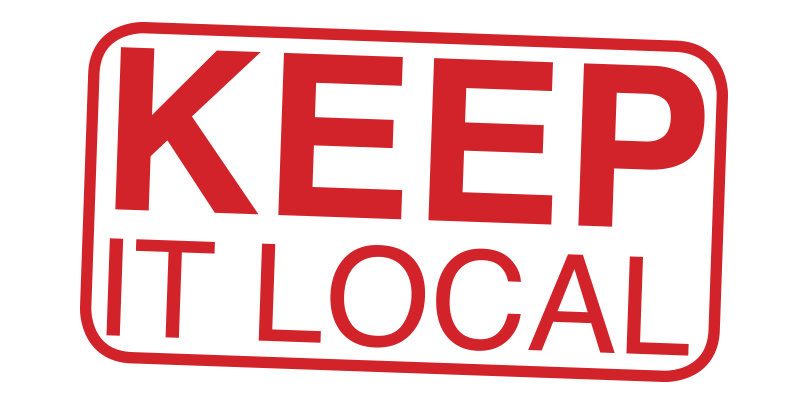 Lock Safe Locksmiths works with the keep it local scheme. Lock Safe in West Sussex are your first choice, domestic and commercial Chichester and Nutbourne locksmiths. Our experience and reputation is second to none, and we are always available around-the-clock in an emergency.